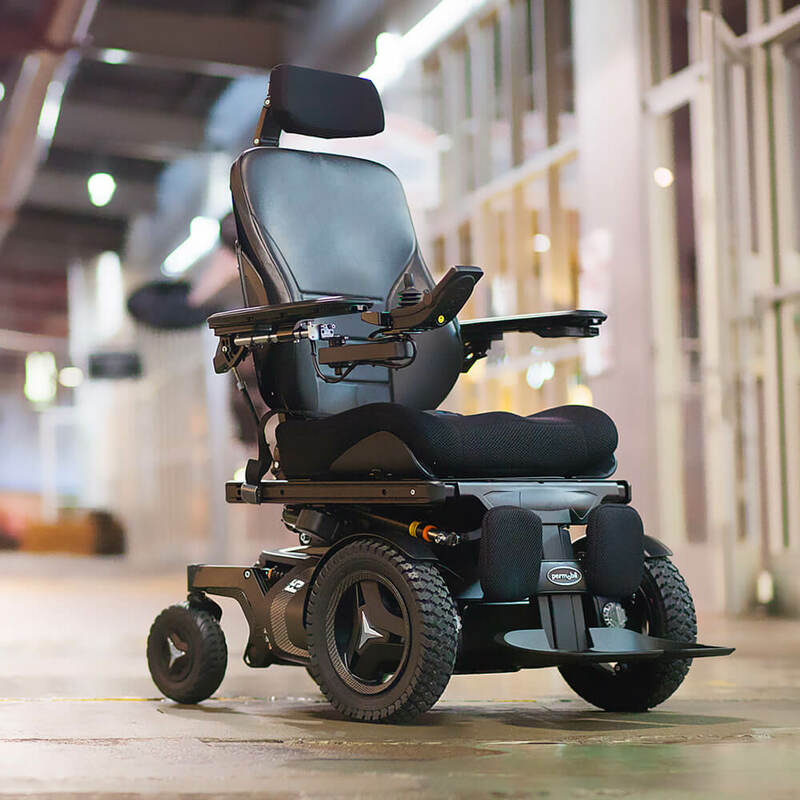 The F5 Corpus is a durable, powerful and stable front-wheel drive power wheelchair combined with the best seating system on the market – the Corpus seat. 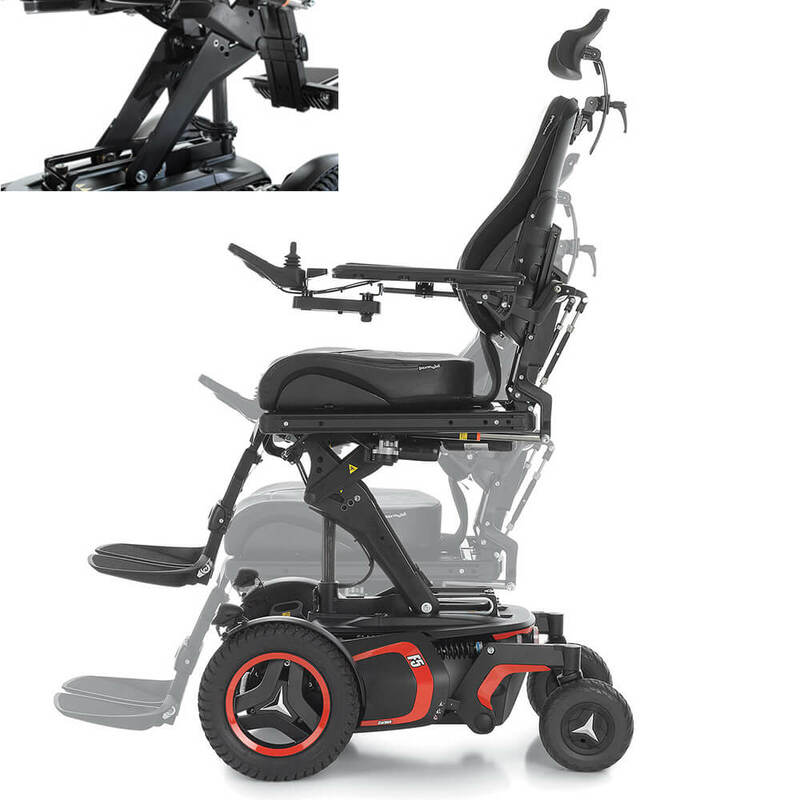 The seating system is designed to effectively support the clinical, functional and lifestyle needs of active users. 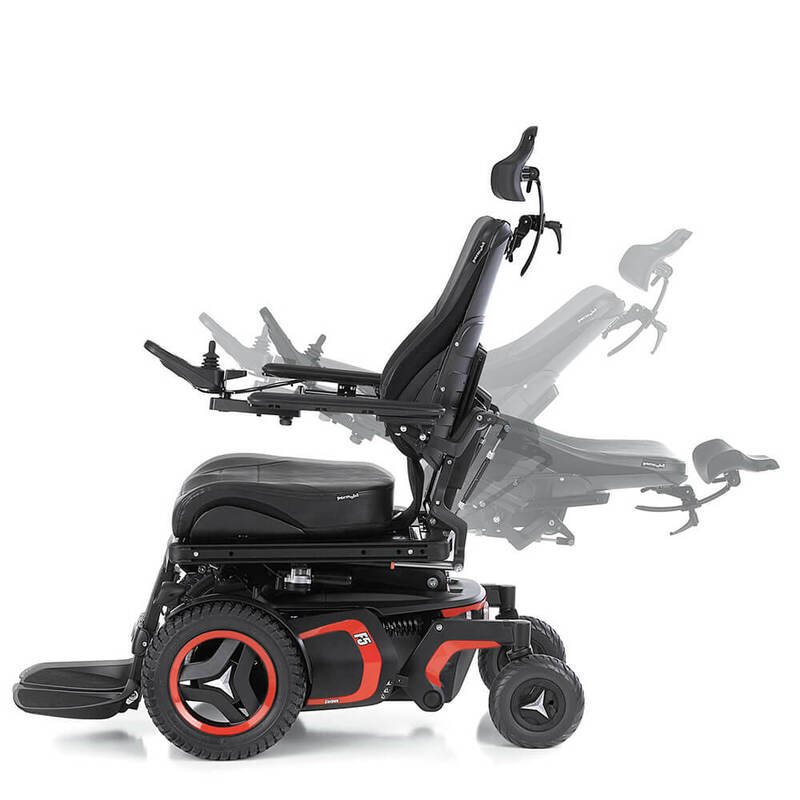 The latest version of the Corpus offers five optional power seat functions. The possibility to have programmable anterior tilt is now a standard option. 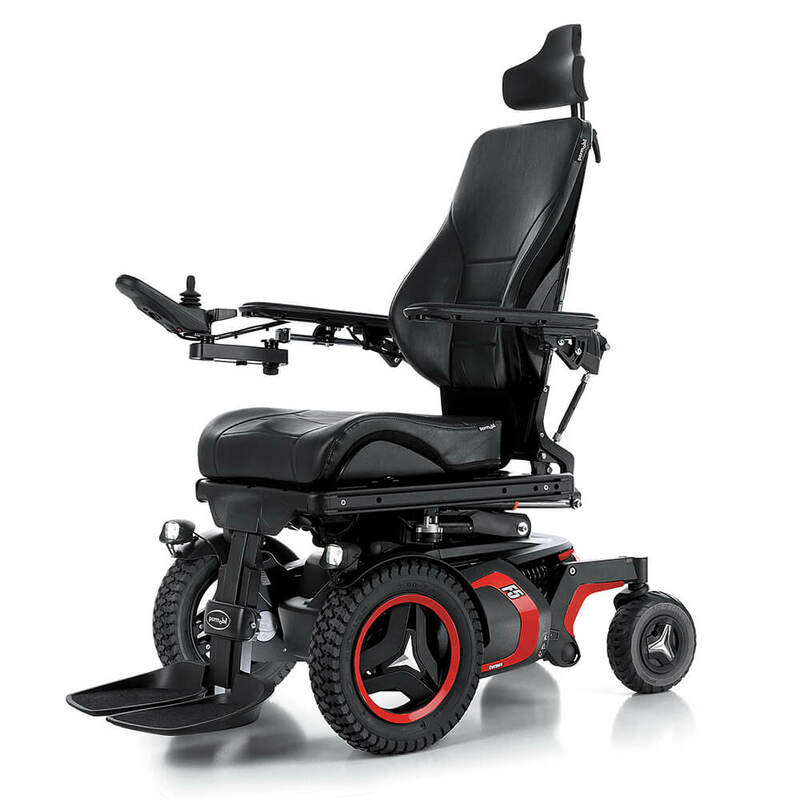 In developing the F5 chassis we have placed great emphasis on fine-tuning suspension and ride comfort. Coupled to powerful motors, this makes for great performance and a stable, confidence-inspiring driving experience. your energy for the important things in life. of movement. Go where you want to go.